Concrete is a great choice when it comes to creating pleasing and beautiful outdoor structures. If you are looking for a full-service concrete installation company in Binbrook, your search ends here. At Reinforced Concrete, we are your local experts who are serving both residential and commercial clients with top-notch construction services. 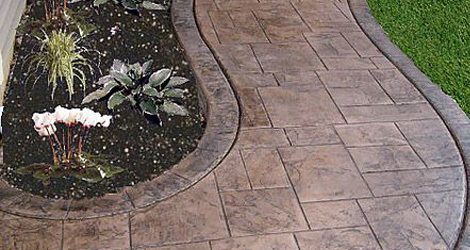 We aim to redefine your property looks by installing stamped concrete driveways and walkways in Binbrook. For past few years, we are have managed to earn an industry reputation by delivering truly amazing and efficient concrete services by utilizing the best-in-class concrete material. Whether you want a deck, patio, sidewalk or stairs, we are experts in constructing them all. Call Us For Durable Concrete Services!